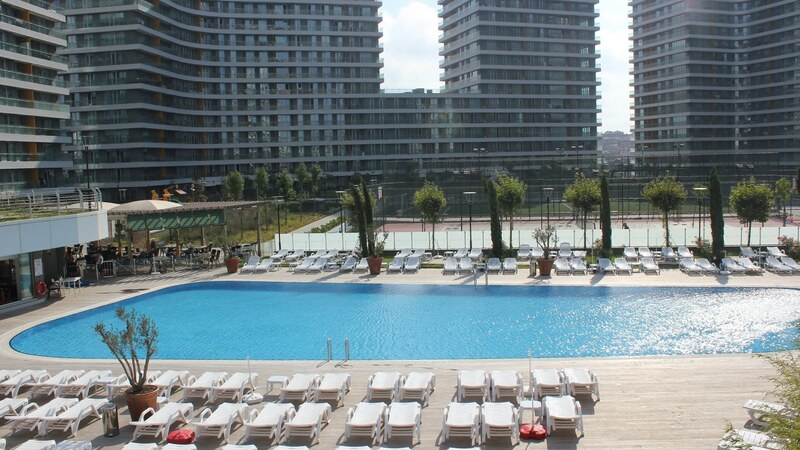 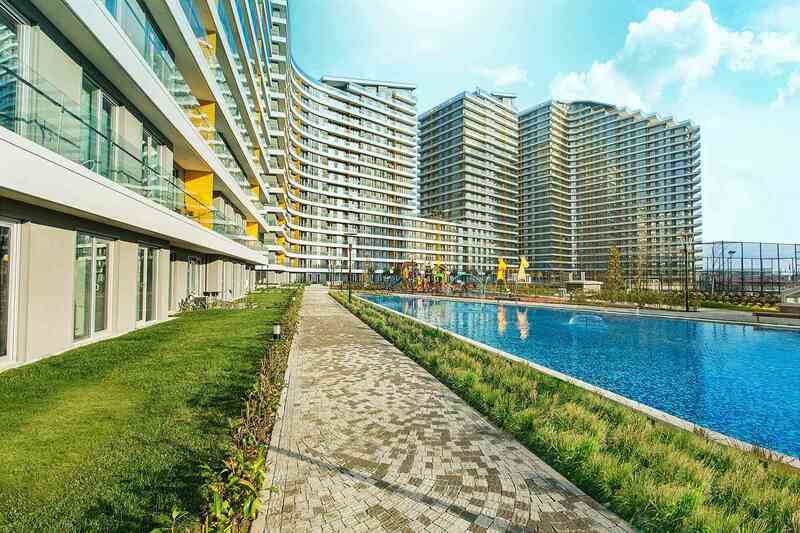 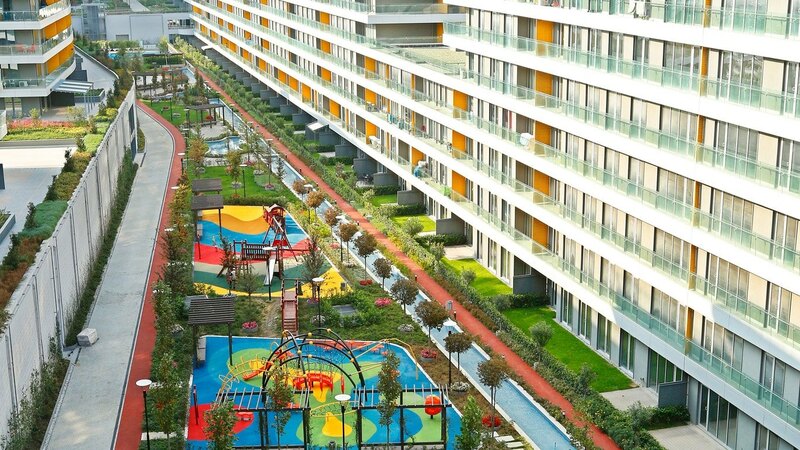 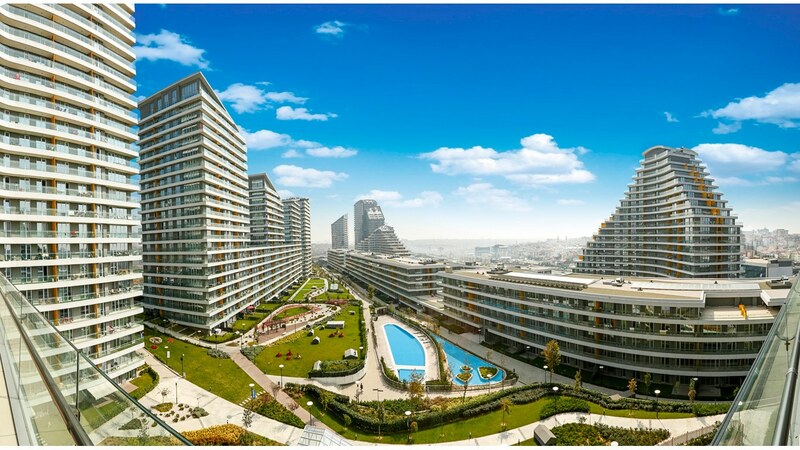 Ready to Move in Apartments for sale in Installments Close to Mall of Istanbul and TEM-E80 Highway in Bağcılar/Turkey. 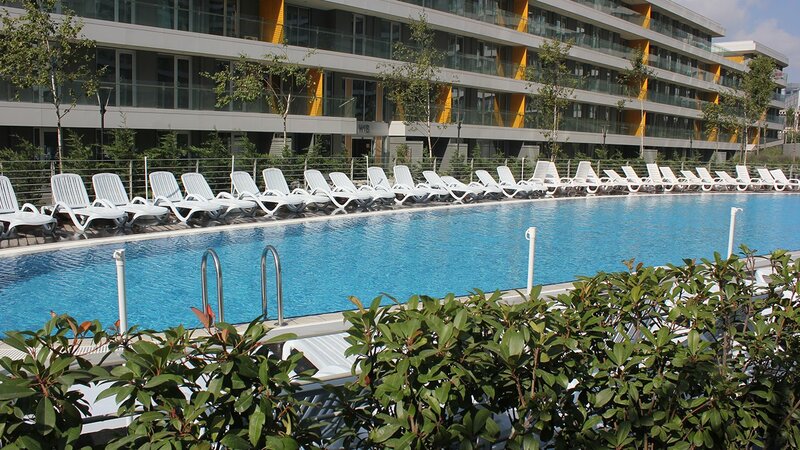 Luxurious apartments, homes and flats in more than 40 types from studious to five bedrooms duplex apartments. 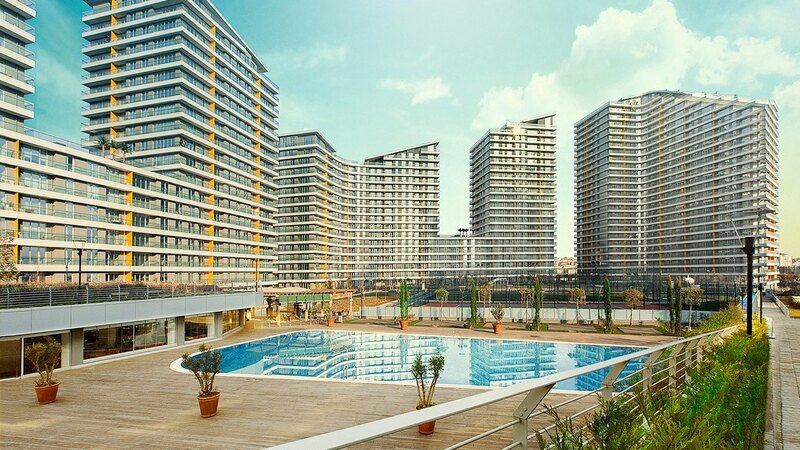 This residential project has a central location on the TEM main road near the intersection that leads to Fatih district. 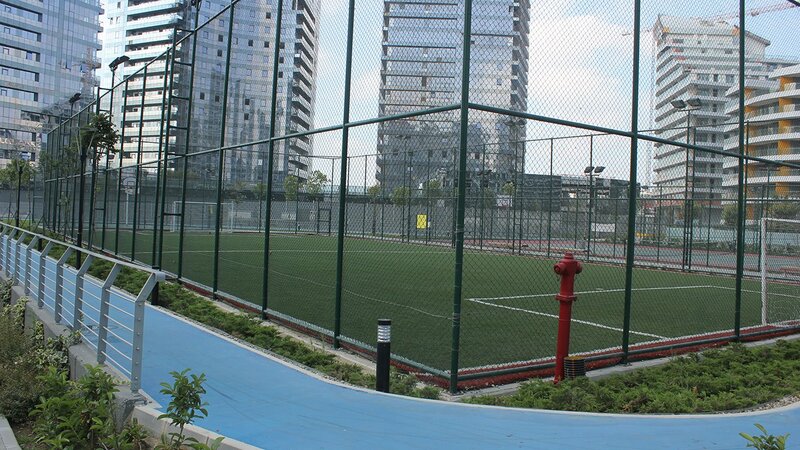 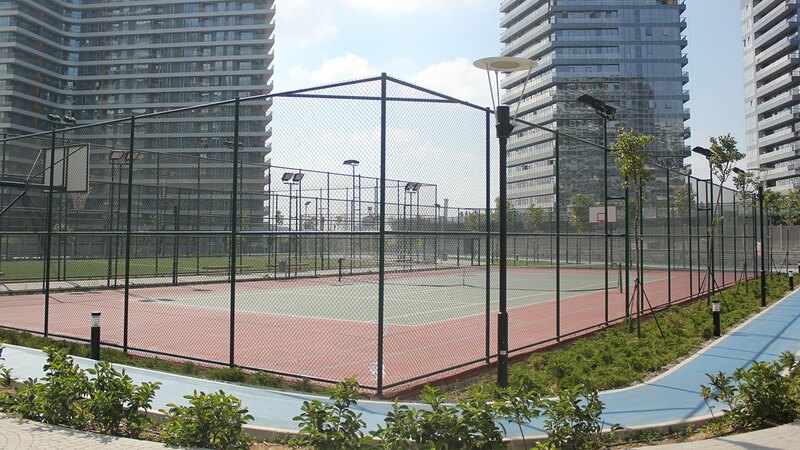 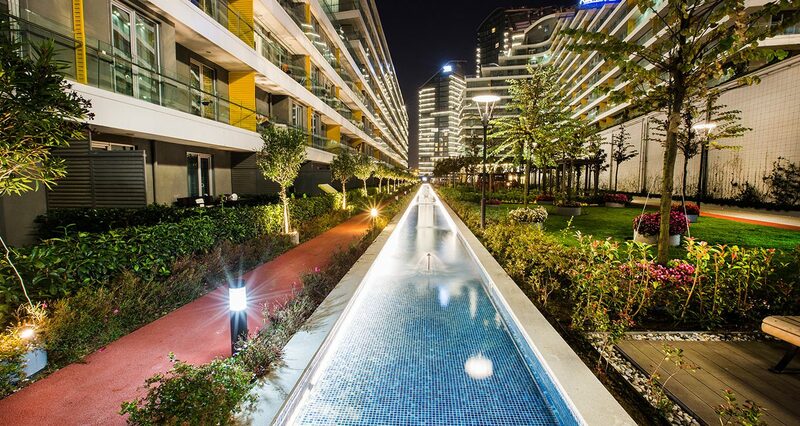 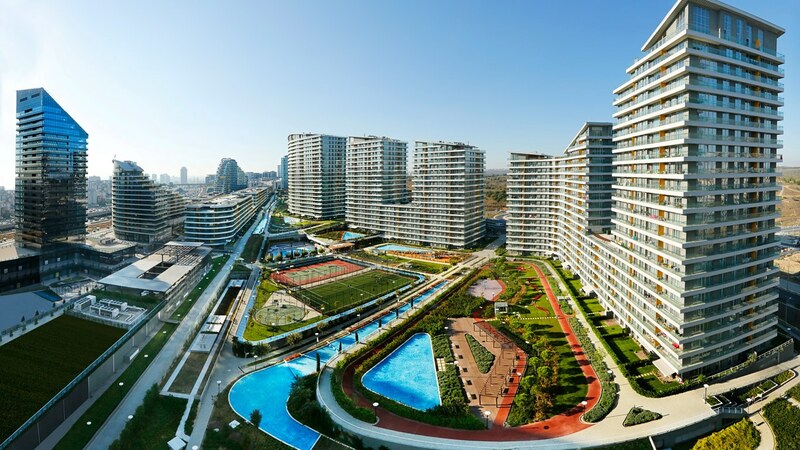 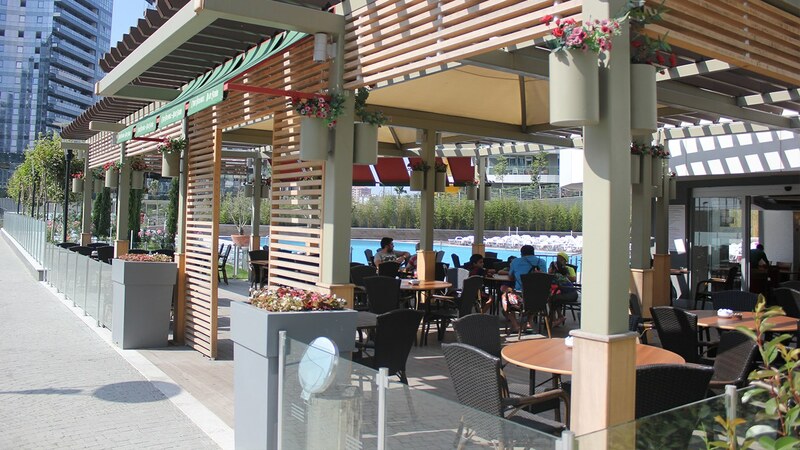 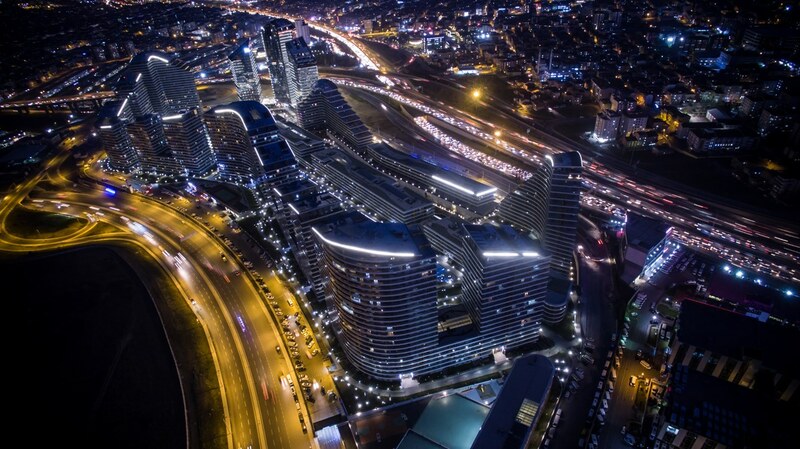 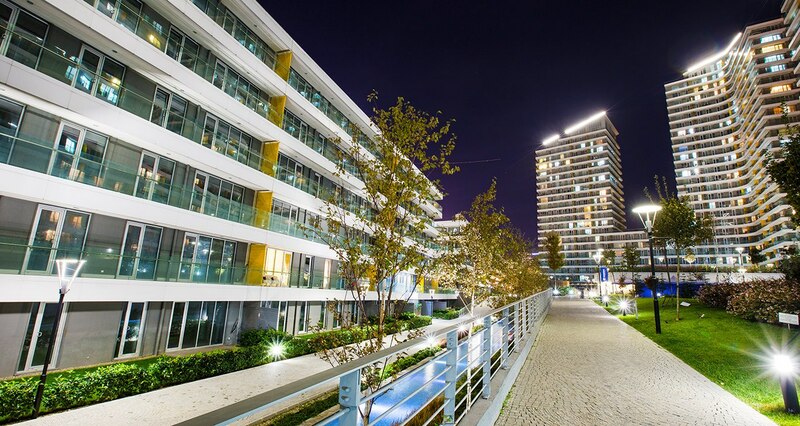 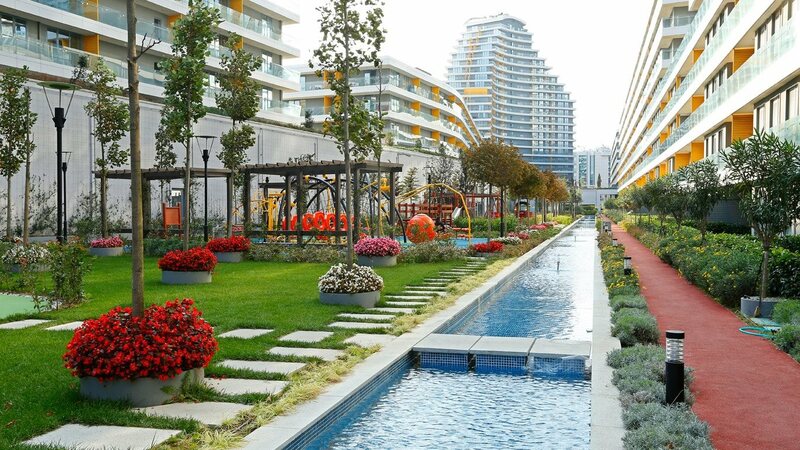 It is also close to Mall of Istanbul and the Basın Ekspres road which leads to E5 highway and Ataturk Airport. 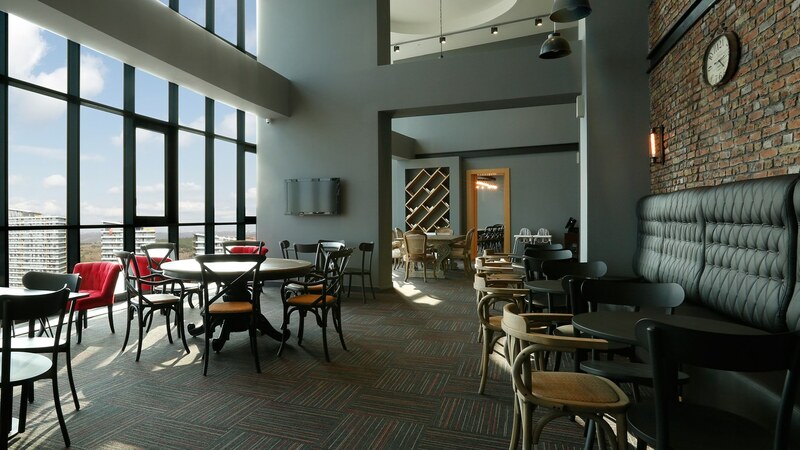 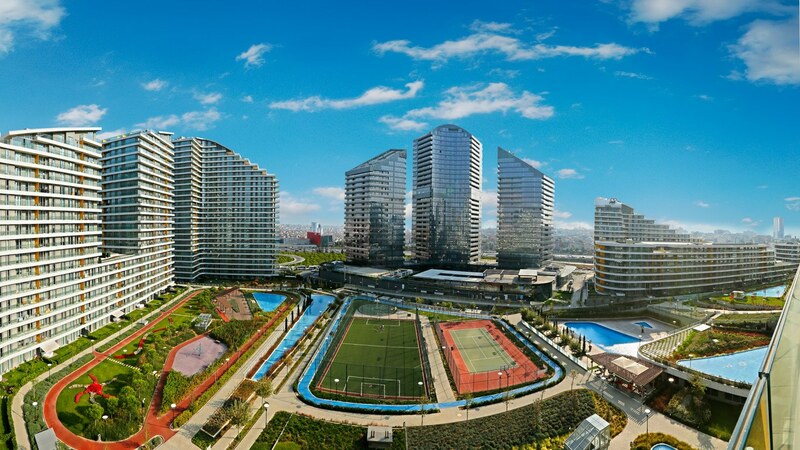 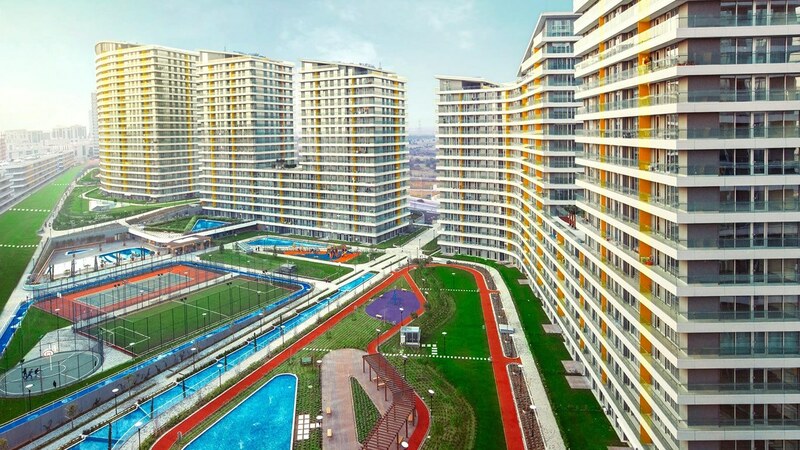 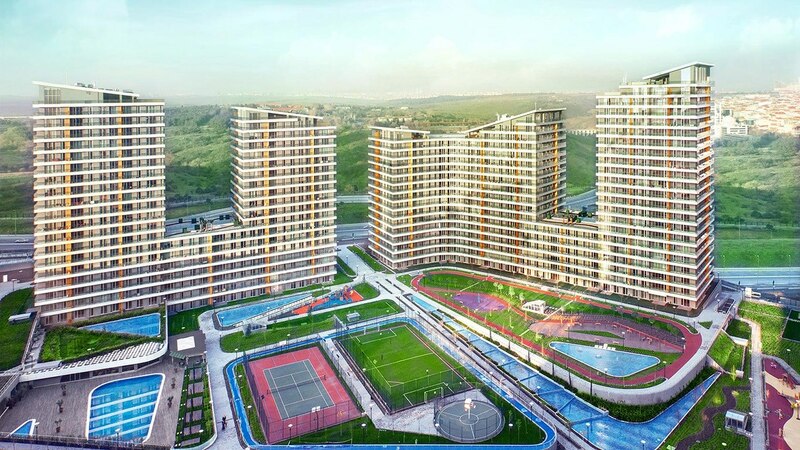 The project has many features including a guarantee by the Turkish government, a shopping street, four stars hotel and Doğa schools (one of the most powerful educational institutes in Turkey). 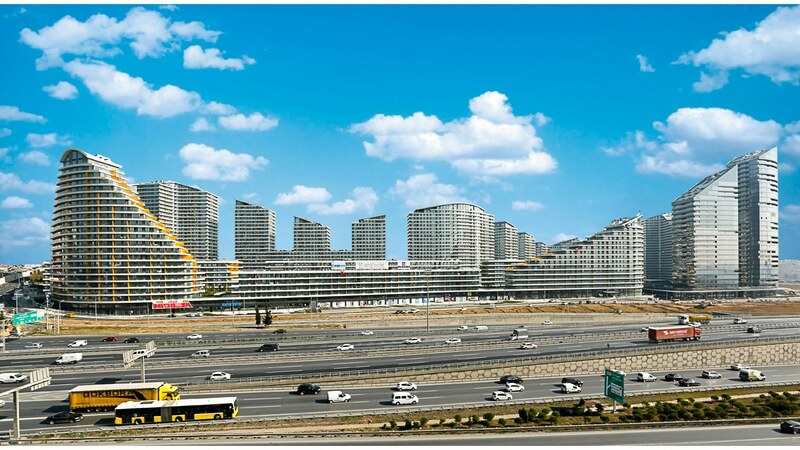 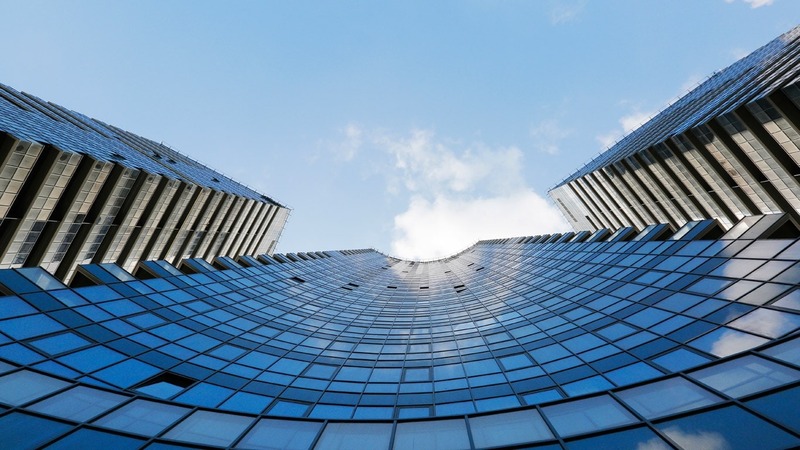 The project is mix of residential units, offices, shopping areas, a hotel and educational center and it is built on an area of 818,000 square meters and includes 3,266 residential units. 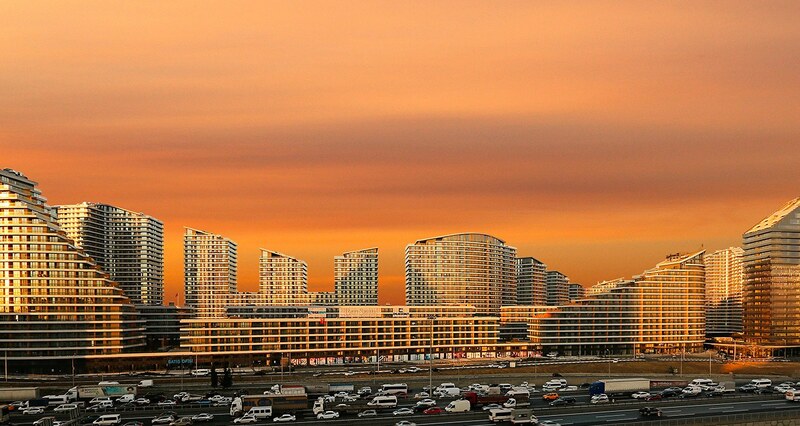 The construction company is one of the most powerful companies in the field of construction and real estate with a local and international experience of over 35 years during of which it constructed a lot of homes, offices, shopping malls and educational facilities and won several global awards including best mix development project in Europe. 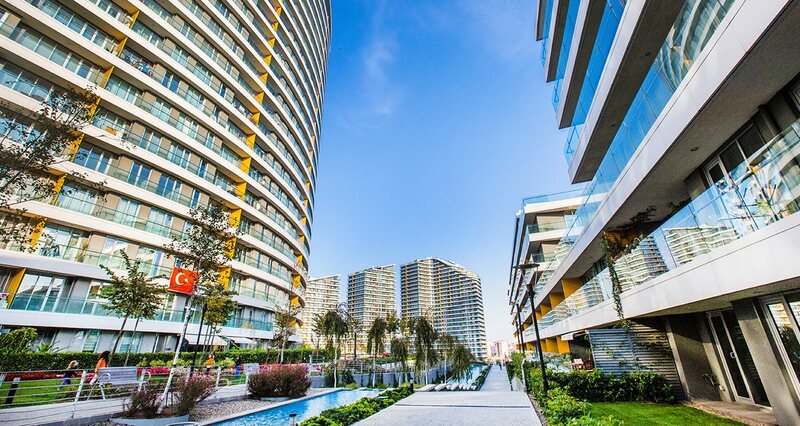 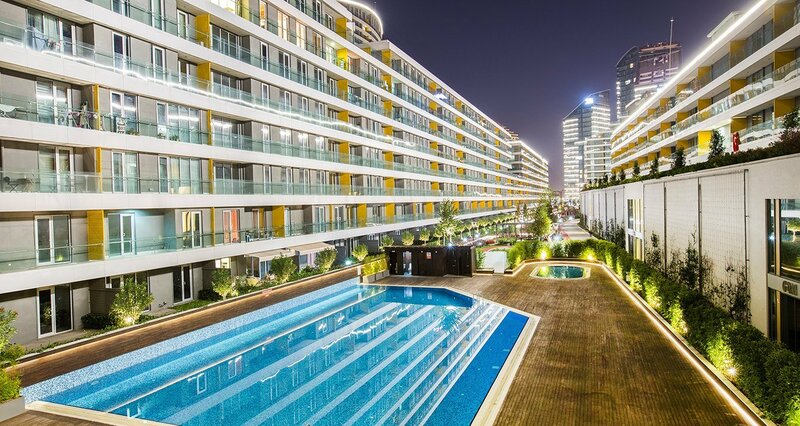 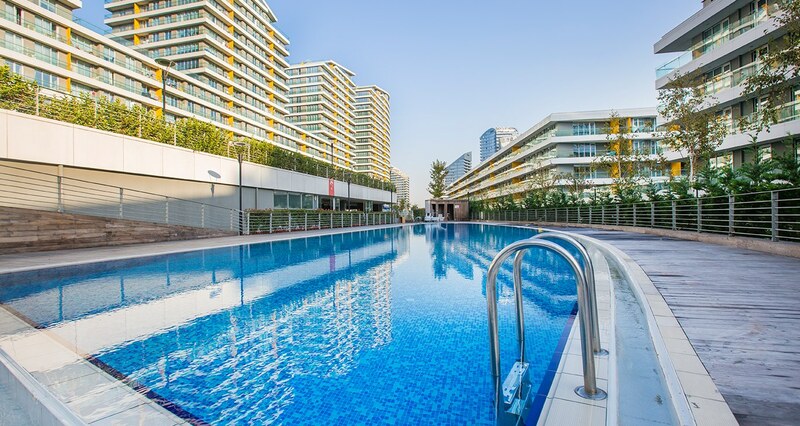 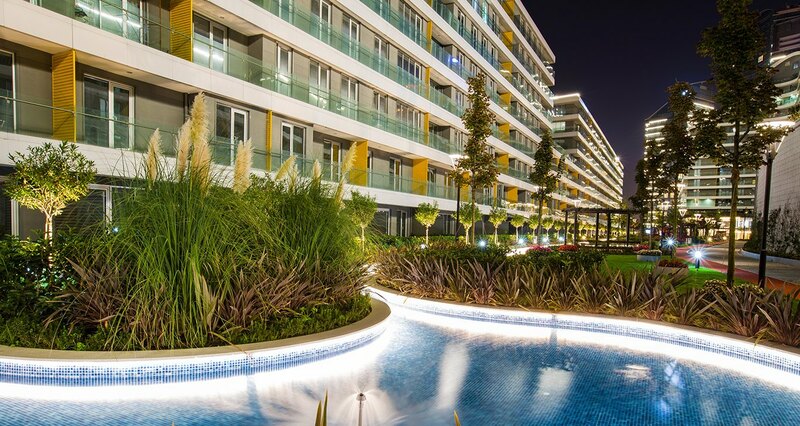 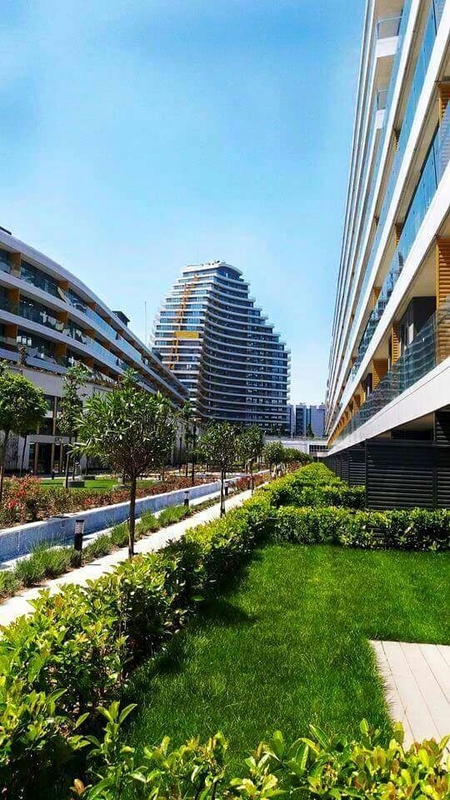 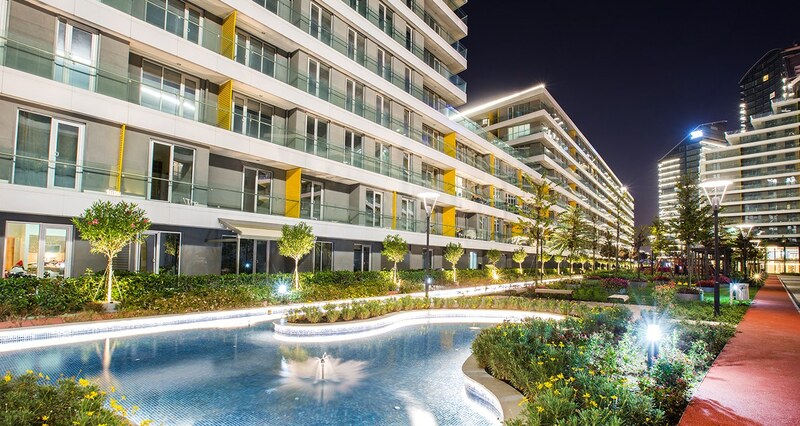 These Apartments for sale in Installments Close to Mall of Istanbul and TEM-E80 Highway in Bağcılar/Turkey are finished and ready to move in.